Cozy condominium located in private community – Burning Tree Village. One of only a few three bedroom units in the development. The master bedroom looks out into a grassy area populated by families of deer. Recently installed water heater. Great first home or investment! 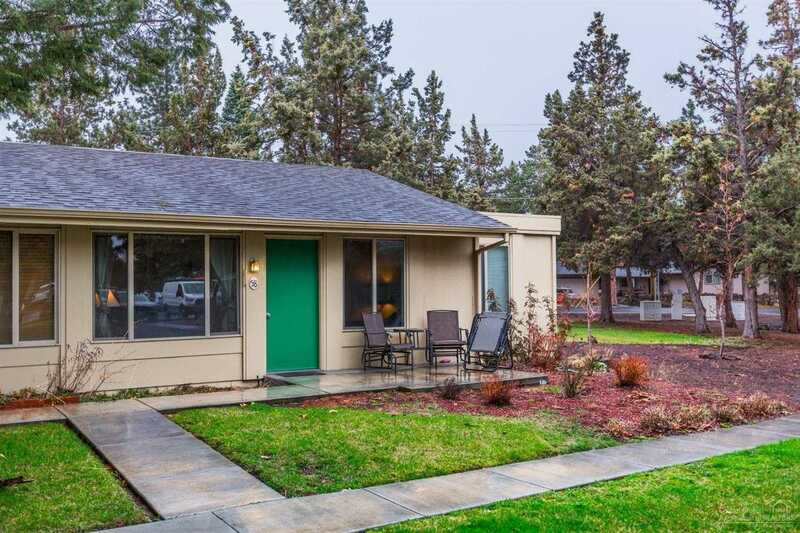 Please, send me more information on this property: MLS# 201902525 – $159,000 – 1700 Ne Wells Acres Road Unit 58, Bend, OR 97701.